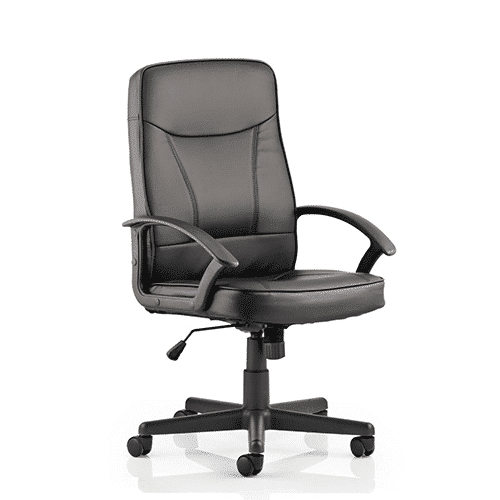 *Unmissable Office Offers* – The Cavalier managers chair is a soft leather faced chair, carefully crafted with a luxurious finish. 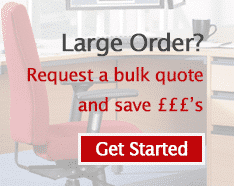 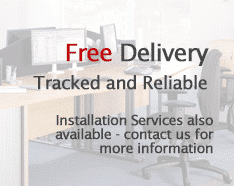 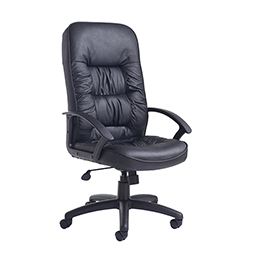 *Unmissable Office Offers* The King leather faced managers chair is the perfect addition to any an office environment. 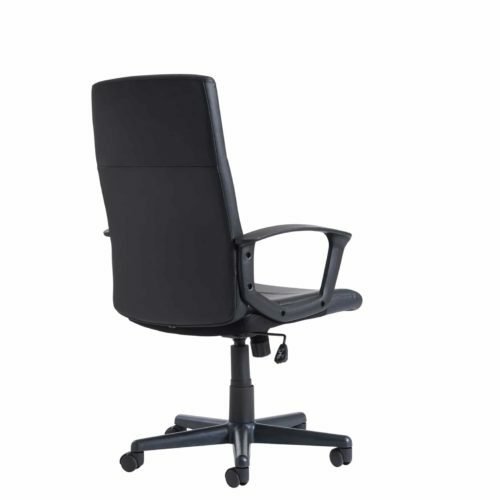 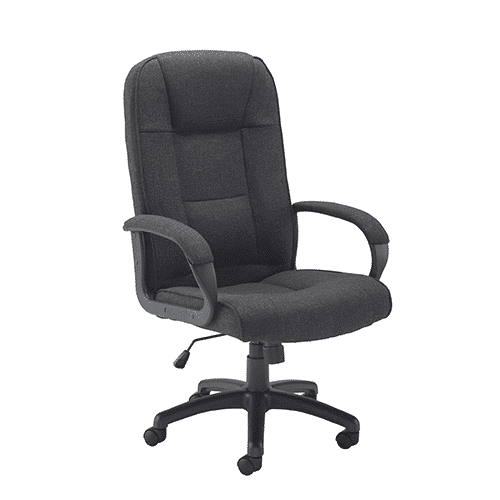 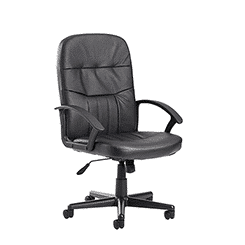 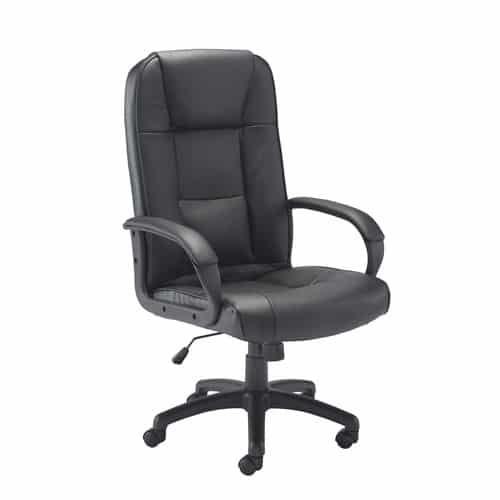 This luxury executive Keno office chair comes in a stylish charcoal grey, complete with tilt locking mechanism.